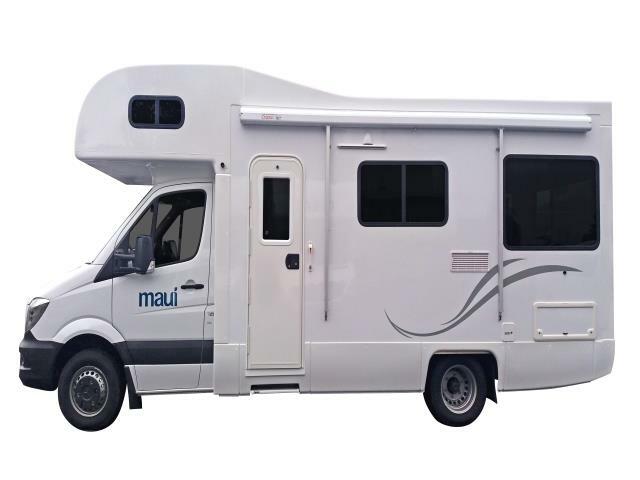 The Maui depot in Christchurch is in the same location as the Mighty Campers and Maui Campers office. It is in Orchard Road, which is around 2.5km from the Airport and around 11.5km from the City Centre. 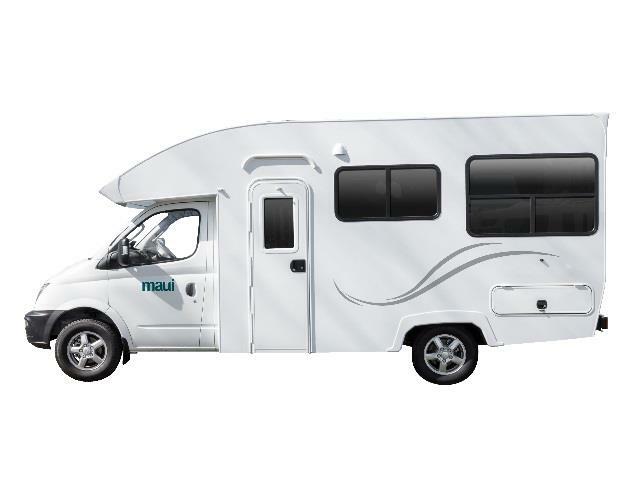 Complimentary transfers are provided from airport to depot. 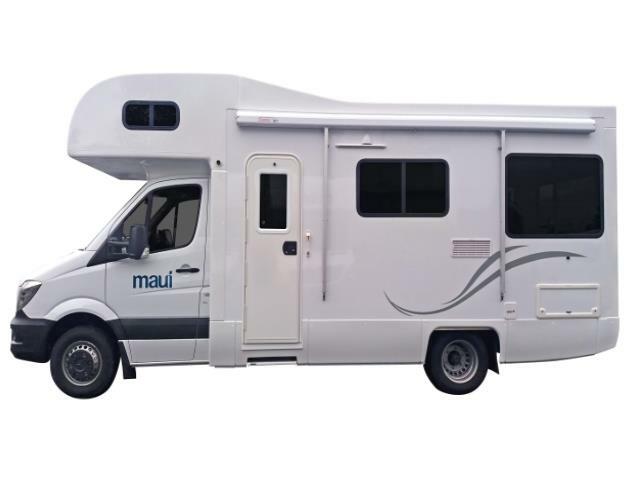 Get your Maui Motorhome hire in Christchurch through Camper Travel. Specials and discounts all in. Low Rates, Best Price Guaranteed. Long/Short Term Hires. Please make your way from the Domestic or International Arrivals to the Phone Board in the International arrivals area. This is located behind the Christchurch airport I-Site on the ground floor. 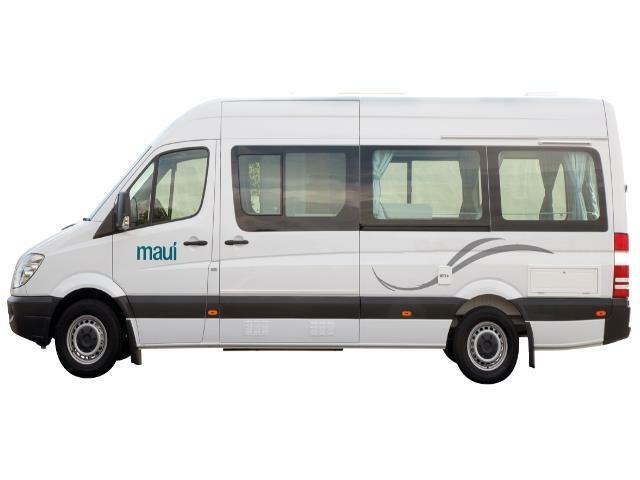 You will see a Maui, Britz, and Mighty Campervans board with the instructions to press 65 to arrange our Christchurch Branch courtesy shuttle. Then simply make your way to the "Rental Car Courtesy Pick Up area" and our branded shuttle will be with you shortly to take you to the Branch. 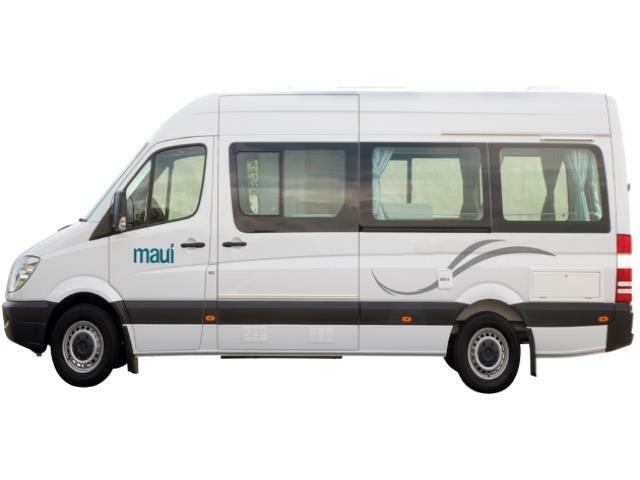 This service is also available from our branch to the airport if you are also dropping your vehicle off in Christchurch.